We pride ourselves on uncompromized quality, attention to detail, and working closely with each customer to create a machine that will take them anywhere they want to go. 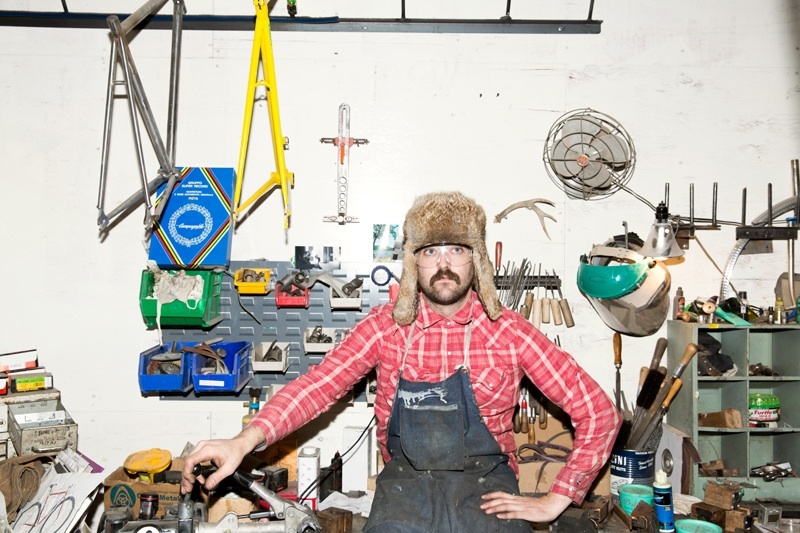 Together with Ben Falcon at the Horse Cycles Paint shop, we gives our riders the opportunity to collaborate on a finished product that is truly one of a kind. Our passion for the craft continues to come from the freedom and joy riding gives us and the friends we make along the way. For the love of bikes and everything outdoors. Handmade quality goods made in the USA.